Originally issued on Jackson Browne’s 1972 self-titled debut, the tune was written for the singer’s friend Adam Saylor, with whom Browne drove across the US in 1967 and died the following year after a jump or fall from a hotel in Mumbai, India. 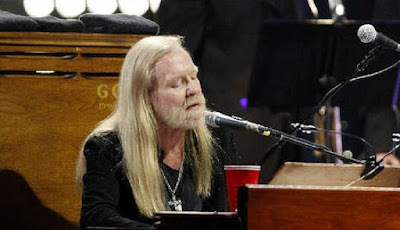 It's been said that Gregg chose the song because it reminded him of his late brother, Duane Allman, and when he arrived at the line "Still it seems he stopped singing in the middle of his song," producer Don Was says Gregg began to choke up. "He wasn't able to finish the verse," explains Was. "He never got the last two lines. I know he was thinking about his brother. We all decided, 'Let's not fix it.'" Browne also appears on the song, featured in a new video by director Erica Silverman. "Song for Adam" "really reminded me of my father,” tells Rolling Stone. “He was a motorcycle riding badass, who lived and died in Florida. I pulled a lot of the narrative from his life. He and Gregg were born the same year and probably would’ve been buds. "We worked hard on this little video, shooting in multiple cities all over Texas. 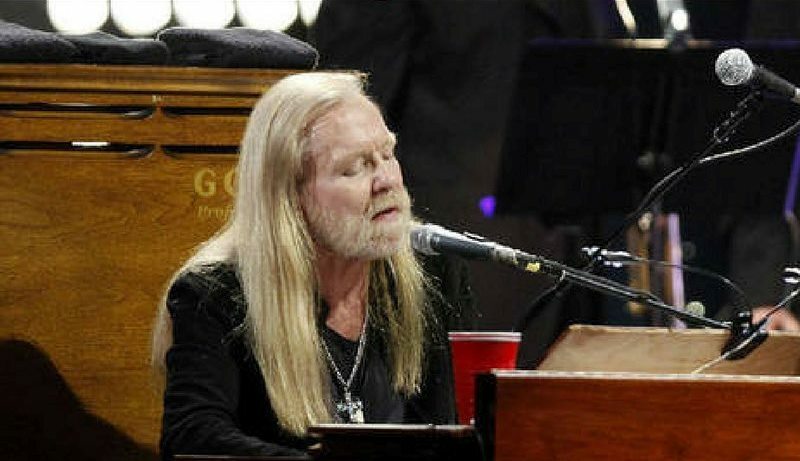 I grew up listening to the Allman Brothers, and couldn't believe the opportunity. Gregg and his music represent so much to so many different people. I hope the video carries an ounce of his spirit. This is for you Gregg, I miss you, we all miss you. And congrats on that Grammy nomination! Some legends never die." “Southern Blood” was recently nominated for two Grammy Awards. Released in September – just four months after the singer passed away from complications of liver cancer at the age of 69 – the project is a finalist for “Best Americana Album” while the lead single, “My Only True Friend”, will compete for “Best American Roots Song” at the 60th annual event, set for January 28 in New York and broadcast live by the CBS television network.